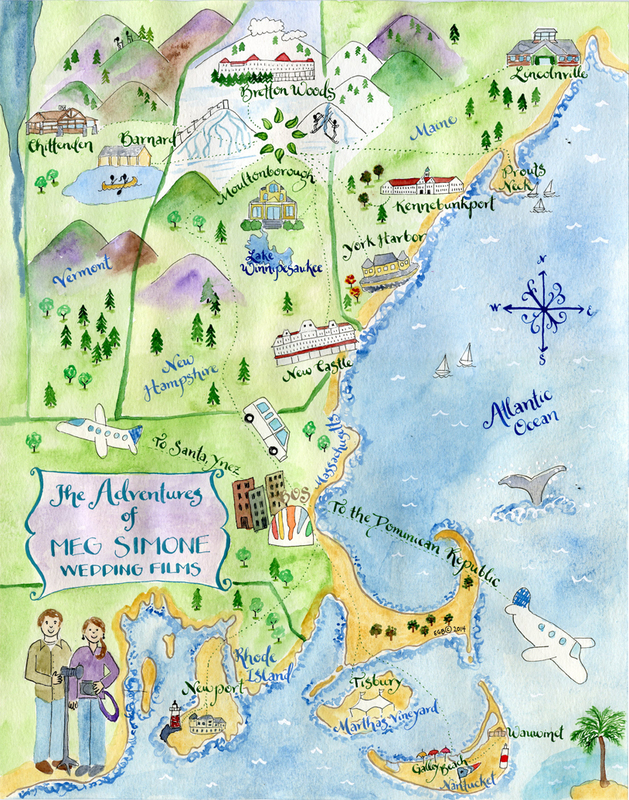 Contact Meg Simone if you are looking for single or multi day wedding coverage for your wedding celebration in New England. Looking to invest in a MEG Film? For complete details, please fill out the request form. Serving the Mount Washington Valley and Lakes Region of New Hampshire, Coastal Maine, Vermont, Newport, Martha’s Vineyard and Nantucket. Brea McDonald, Barrie Fisher, Anne Skidmore, Jim Garner Studios, Corey Kopischke, J. Harper, Sandra Costello.